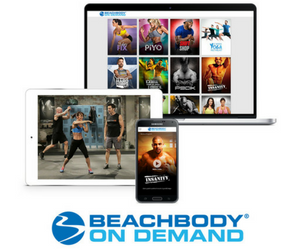 Maximize your health and fitness results with a variety of Beachbody supplements. 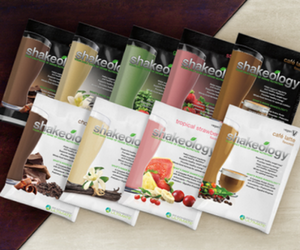 Shakeology® is a patent-pending nutritional protein shake that provides a wide spectrum of healthy nutrients in a low-calorie formula. 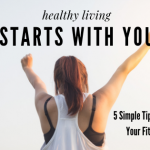 Whether you use it as a meal replacement for weight loss or simply to ensure your body gets all the nutrients it needs for optimal health, Shakeology takes the guesswork out of nutrition. Muscle Enhancement. Perform better, get stronger, and build rippling muscle faster from exercise. P90X® Peak Performance. Enjoy Beachbody high-end supplements, specially formulated to help you take your results to the next level. Weight Loss. Shed pounds fast with these safe and effective fat-burning supplements. Wellness. Give your body the extra nutritional support it needs to lose weight safely, work out smarter, and recover faster. 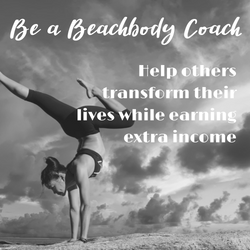 Learn more about Beachbody supplements!